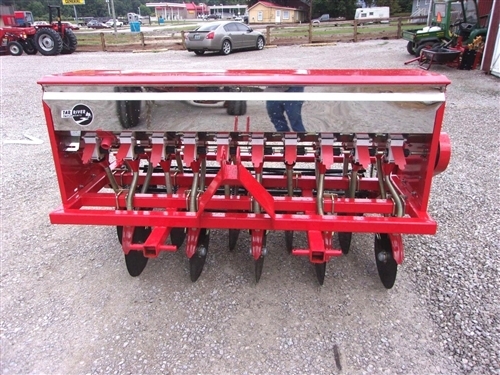 New Tar River Model DLR-072 Food Plot Seeder. Seeds Grass, Corn, Beans, Oats, Rye, Perennial Grass, Annual Grass and much more! 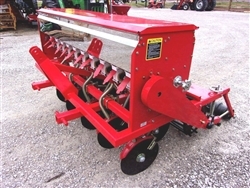 You can also add fertilizer to each row while planting. * Cat 1 & 2 Hitch. 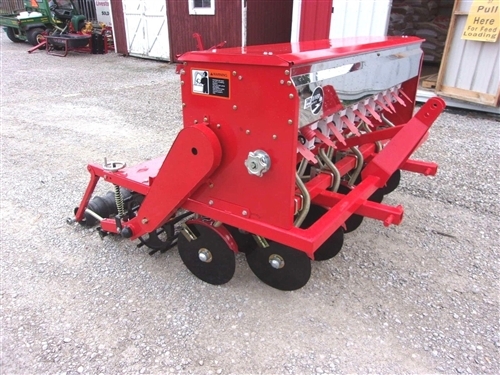 * This is not a No Till machine. 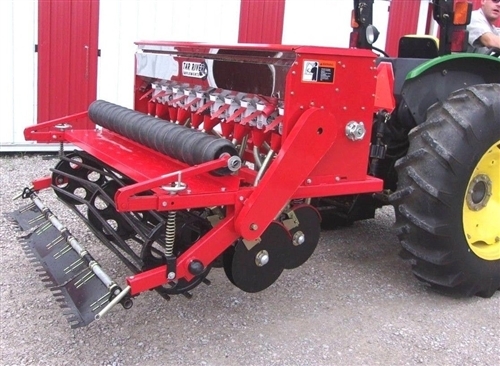 You will need to prepare your seedbed with a rototiller or plow/disc harrow for this machine to work properly. 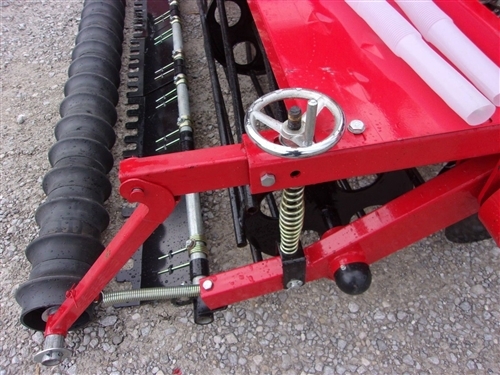 * Adjustable down pressure on rear roller. 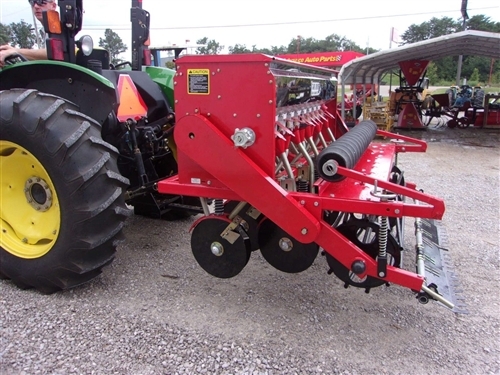 * Comes with operators manual and Seed chart. 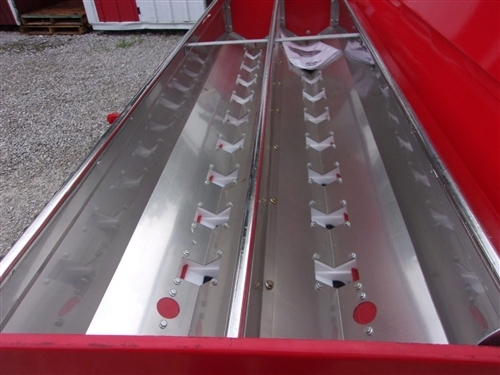 * Stainless steel seed and fertilizer hoppers! 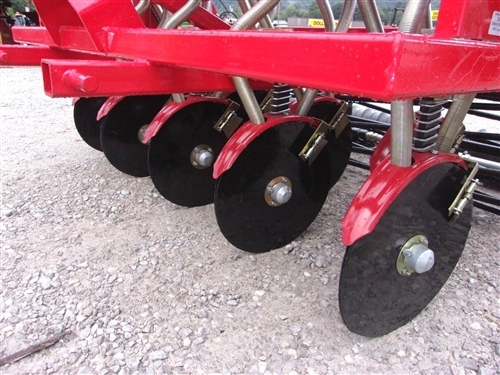 * You can shut off seed cups for a variety of seeding row widths. 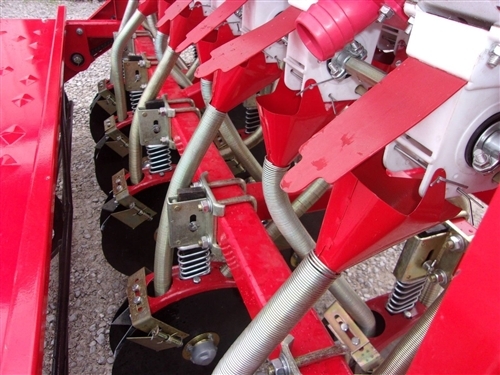 * Minimum seed row spacing 7.5" Maximum Seed row spacing 60" Also adjustable by shutting off as many rows as necessary to get your desired planting width. 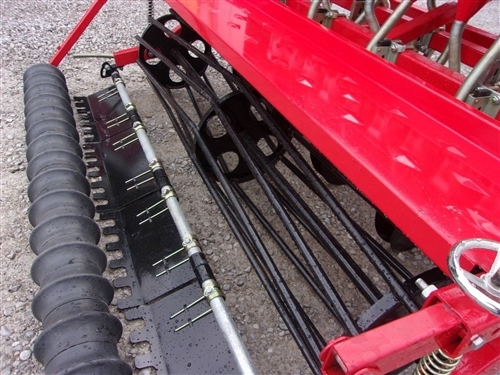 New TRI 6 Shank Tiller/Ripper/Renovator New HD Concord 6 ft. Chain Harrow Used Ag Spray 20 ft. Boom Sprayer with Pump. 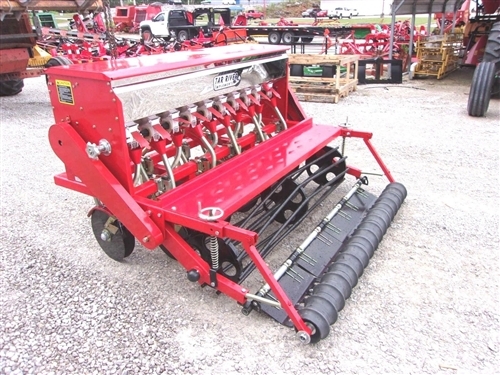 Used M&W 15 ft. Spike Aerator HD 3 pt.